I absolutely love smoked foods and for the past year and a bit we've been smoking our own thanks to a nifty stovetop smoker that does the job with minimum effort on our part. 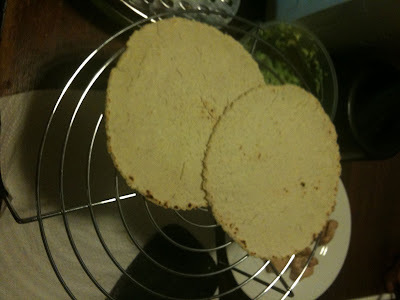 Gluten Free Tortillas Recipe - Am.A.Zing! These are incredibly good and the best bread type thing that I have eaten since being gluten free. This is as straightforward as recipes get and the result is simply delicious. It makes around 7 tortillas. Following on from Friday's post The Great Gluten Free Oyster Sauce Shortage I did end up making some pretty good pork burgers with a little creativity. I really didn't expect them to turn out as good as they did so I wasn't taking mental notes as I was creating them and I'm not the best when it comes to taking photos of recipes that I intend to post, so you sure as hell ain't getting a photo for this one. Bad blogger I know. Must try harder with the photos. Anyway, I ended up using coconut milk as the consistency was the closest thing I could think of to oyster sauce, to that I added a generous amount of soy sauce and a few drops of fish sauce. I think that was it. Combined with the minced onion and garlic and a good pinch of garlic salt they turned out pretty tasty. The main thing that I want in my burgers is flavoursome moisture, they can't be dry or bland. The coconut milk made sure of this and though they will never be as good as my original pork burgers, I'd have them again while the gluten free oyster sauce shortage continues. I know that I've probably mentioned this ingredient in every blog post for the past few weeks, but it's been such an amazing discovery that I just want to write about it and share just how great it is for us gluten free people. 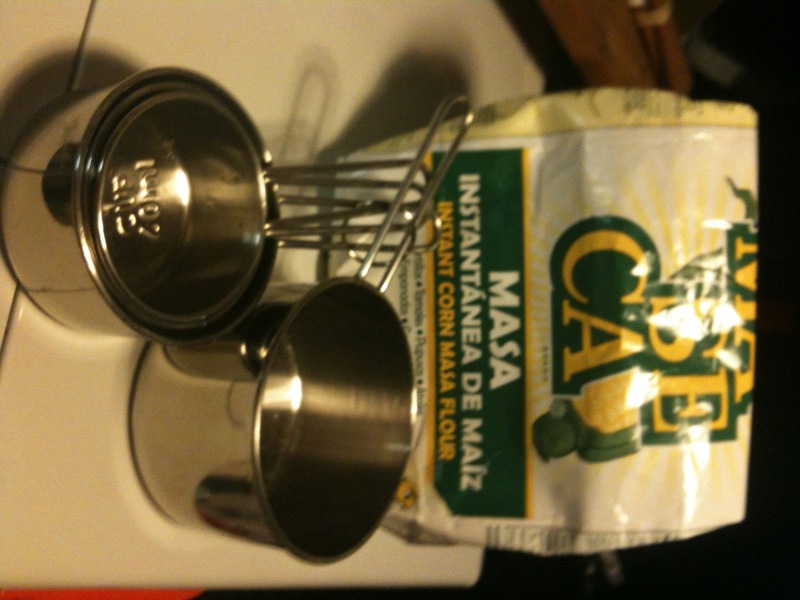 Until a few weeks ago, to the best of my knowledge I had been using corn flour since I taught myself how to cook many years ago. After going gluten free I couldn't for the life of me understand why recipes weren't working when corn flour was involved (other than for use as a thickener). Batters were disasters and I just couldn't figure it out. The discovery of masa harina was great, it opened up a whole new level of traditional Mexican cooking, what's not so great is that these meals have been somewhat calorie laden and we've been having them A LOT. When we aren't having shared meals I'm going on the salad (the likelihood of this happening is zilch), I used to love salad then I moved in with my OH and well, I don't eat salads anymore. Is salad a single thing? Anyway, the Pork Empanadas last night were absolutely gorgeous as before and it was lovely to have a shared meal on a weekday. We don't usually eat together outside of weekends, there's lots of manly fillet steak action during the week and I'm not a fan so I cook separate meals, mine earlyish, the steak fiend's later. 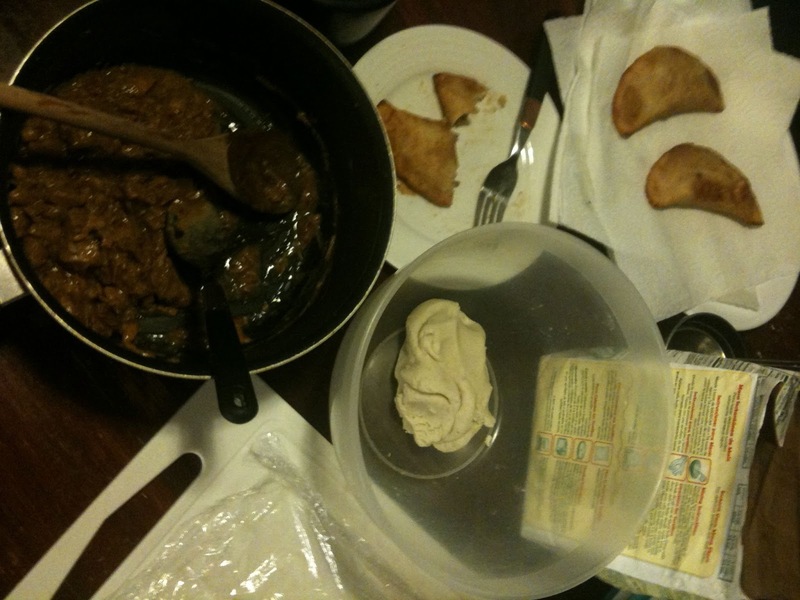 Gluten free Pork Empanadas have taken over the apartment! Normal service will resume tomorrow (or when the masa harina runs out). I love cheese, but I'm definitely not a plain cheddar kind of girl. The really strong mature stuff is ok and was eaten on toast a lot in my teenage years but it's not a cheese you would find in my fridge these days. 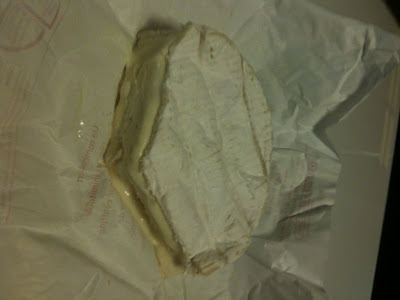 What's great about cheese is that it's naturally gluten free. You have to be careful with flavoured cheeses though, for instance, I used to enjoy Guinness Cheddar, obviously a no no now, but if you stick to cheese that doesn't have added flavourings it's a great food to be able to eat. Blue veined cheeses can be a problem as some of these have gluten contamination due to bread being used to speed up the mold process. I wasn't happy when it looked like I could never eat Roquefort again but after a bit of research I found that not all blue cheeses were sped up in the ageing process. Tesco sell a Finest Roquefort that has been naturally matured in caves for 4 months, it's the Gabriel Coulet one if you happen to go looking. This would be it! Free From G has been around since October 2010 and during that time my gluten free diet has become a lot better. Lots of experimenting and a greater knowledge of food in general has made having coeliac a lot easier, sure there are still issues for me like eating out and travelling, but I've come a long way since Free From G began and I plan on continuing to go further. One of the positives of going gluten free was that my interest in food increased. I don't mean eating more, I mean learning more about ingredients, cooking techniques and discovering that I'm at my best when I cook instinctively, I just know what flavours work. To celebrate the 100th post on Free From G I'm going into gluten free top 10 list mode, my favourite ready made gluten free foods, gluten free ingredients and the recipes I use over and over again. I see loads of mentions of gluten free brands on Twitter, it's always nice to discover something new (PPM level permitting). One brand that I absolutely adore never comes up though, not that I've seen at least. It's Free To Enjoy. I've been having those cheese crackers pictured pretty much since day one of my gluten free diet and they have never disappointed. I just ate some with houmous (shop bought Tesco's in case you fancy some) and so I did a quick Twitter search to get in touch with them. No Twitter account it seems. Since the discovery of the wonderful masa harina we've gone a little empanadas crazy. 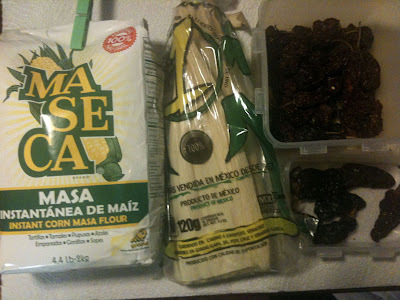 It was all about the tamales to begin with, but then I started searching around for other Mexican things to make with masa harina and well, we've not been the same since we discovered empanadas. Last night we had a very rare shared weekday dinner and I ate the most I have in years. We decided on using chicken rather than pork this time for quickness and oh. my. gosh. I thought I'd nailed it with the pork but due to some stove top smoking action, these were even better! Weekend Eats was supposed to be posted yesterday but I couldn't get around to writing it due to 'issues'. This meant an eerie silence on the blog which I don't like, it took me far too long from the inception of Free From G to actually get used to blogging and get around to blogging whilst balancing work, so yeah, a bit weird not posting on a weekday. The main 'issue' that meant that I couldn't write yesterday was Floofy. Floofy is our Persian cat and a big part of our little family. Yesterday, she was sick. Imagine one obvious symptom of coeliac glutening but for a cat, a long haired fluffy cat. That was what yesterday was all about. 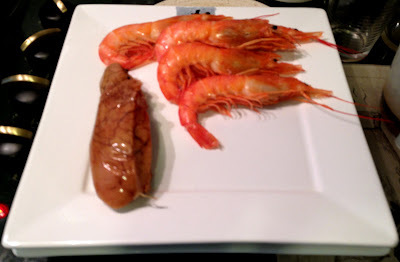 When I posted the Planning Weekend Eats post I had no idea just how eventful our weekend eats would end up. For reasons that will become apparent after the jump, I can't post about all of them today, one in particular will take up the time. I did lots of planning on Friday night so I could get all the ingredients that we didn't already have on our Saturday shop. The gluten free Mexican list of meals to be made were, Empanadas, Chimichangas, Enchiladas and Quesadillas. We also decided on our always delicious Chicken Kebabs with a Mexican twist and Pupusas which are from El Salvador. The weekend eats got off to an interesting start with the kebabs. We usually use a few chipotles as part of a rub for the chicken, but this time we thought that habeneros were more appropriate as we were in such a spicy foods mood. It's that time of the week again, just before finishing work on a Friday and anticipating the glorious weekend. I live for weekends and I definitely have the work to live mentality, opposed to the live to work one. So I'm thinking Weekend Eats. Utter perfection, that's what these are for me, and beyond simple too. The batter has a slight crispiness on the outside but with a soft fluffiness on the inside. I couldn't believe how similar the texture and taste was to Chinese pork and prawn ball batter, something that it has been an age since I had. 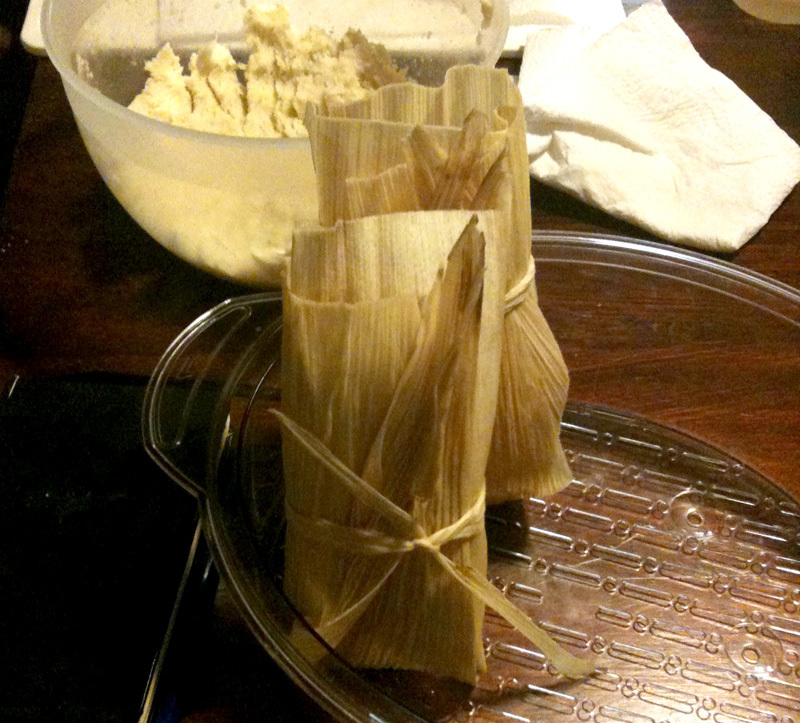 The filling is exactly the same as the tamales one, but you can pretty much put anything you like in these. I just used the same because it was so unbelievably tasty, moist and melt in the mouth. If you make these, you are in for such a treat! I love it when I discover a meal that is naturally gluten free, as not only does it make things easier by not having to convert a recipe, but I feel like normal person when preparing and eating it. There's nothing been done to make it gluten free, it just is. Hooray for naturally gluten free meals! I'd been wanting to try tamales for a while and after scouring the web for the perfect recipe, I found a really good one that made me realise that making tamales wasn't going to be hard at all. Being me I of course tweaked it to my preferences because I figured that by just using chilli powder in the filling was going to make it a bit chilli con carne and I had higher hopes for mine by using chipotles. Other tweaks were also required. I'm quite a bohemian at heart, very earthy and probably a bit 'out there' compared to most people. I like to sky watch and though I do not whatsoever believe in mainstream horoscopes I do believe in charts and forecasts that are done properly by planet watching. I'm usually very clued up about when eclipses are going to happen and the cycle of the moon because I know for a fact that these things can have such an effect on people, plus, it interests me. I think there is nothing more beautiful than seeing a bright full moon in the sky, or at least, I did. It's been a while since there was a weekend eats post because to be honest, we were just having the same gluten free meals over and over again because we love them so much. This weekend however we spiced things up a bit - literally! We've been watching a fair bit of the Food Network recently and have been wowed by some of the foods that have been shown. 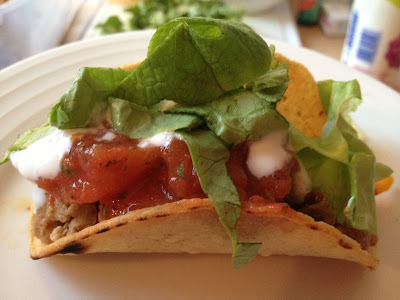 It was an episode of Diners, Drive In's and Dives that tickled our taste buds so much that we decided to have a Mexican food weekend and do a bit of experimenting. As if it isn't complicated enough finding out that you have coeliac disease and will have to live on a gluten free diet for the rest of your life, there's one thing that I wish I had read about to make it even more complicated for myself, as it would have saved me so many months of being sick even though following the diet, or so I thought. 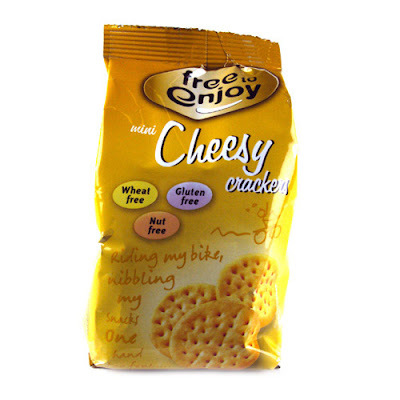 Something that every new coeliac should know and be very aware of is that foods labelled gluten free may still contain gluten. See, told you it was complicated. It's all well and good when people say "support your local shops, don't buy from supermarkets" but I went to my local shop earlier only to find that the free from section had completely disappeared. The only free from item I could find were some boxes of gluten free mince pies which no doubt have an expiration date that has passed or is just about to. Aside from chestnuts I don't actually eat anything Christmassy at Christmas, so mince pies in January really didn't appeal. I'm so excited. 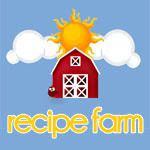 This weekend there is going to be a new meal added to my gluten free repertoire and it's going to be immense! I adore Mexican food and thanks to the brilliant gluten free friendly Mex Grocer I can now try out something that I've wanted to for ages, Tamales! I really didn't want to post about this because it just gets me so mad, but not posting about it on a blog about living with coeliac disease would be silly. Since 2009 there has been a law in the UK that means that any manufacturer of a gluten free product could only put gluten free on the packaging if the food contained 20ppm or less. This is in theory, these manufacturers actually had until January 1st 2012 to get up to speed. Now the law is fully in place. Gluten Free = Products with 20ppm of gluten or less. Very Low Gluten = Products that have been treated to remove gluten that have a ppm of 21 - 100. No Gluten Containing Ingredients = Products that do not have ingredients that contain gluten and where cross contamination precautions have been taken (this is the labelling now on Thorntons Chocolates). Suitable For Coeliacs may appear on products that contain 20ppm or less. 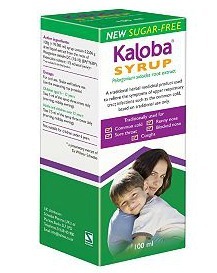 After numerous weeks of sneezing, constant nose blowing and a red, sore to the touch nose, I finally found a gluten free cold remedy that worked, it's called Kaloba Syrup and it's totally natural. You simply take a 7.5ml dose three times a day (for kids it's less) and bam after 3 days my cold had totally disappeared. That's impressive considering that I'd had it for at least a month prior. Well That Went Fast, Huh? So it's 2012, where 2011 went I'm not quite sure. For me that was the fastest passing of a year yet and I've come to realise that no matter how tough or great a year has been, it's always how it finishes that matters the most. 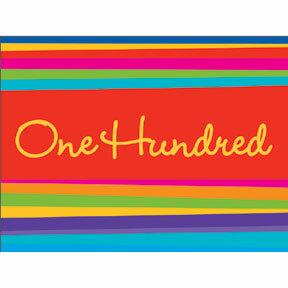 I'm ecstatic to say that my 2011 ended on a huge high of happiness and contentment. The Christmas and New Year holiday was filled with lots of sleeping, lots of eating and lots of fun. My Christmas lunch was somewhat quirky, what you can't see from the photo is the pack of Seabrook ready salted crisps that accompanied it, gluten free of course. My ability to eat large portions is out of the window, I struggled to finish. No worrying about portion control for me this New Year!